Natalie Bryant-Rizzieri is the founder and Executive Director of Friends of Warm Hearth based in the USA. She is a former Peace Corps volunteer who sered in Kapan, Armenia from 2003-2005 and worked closely with the initial residents of Warm Hearth at the orphanage in Kapan. The idea for Warm Hearth originated out of her deepening friendship with the orphans with special needs and her recognition of their post-orphanage destiny: to live their lives in government-run psychiatric institutions. Natalie directs the organization, fundraising in the United States and making frequent trips to Armenia. 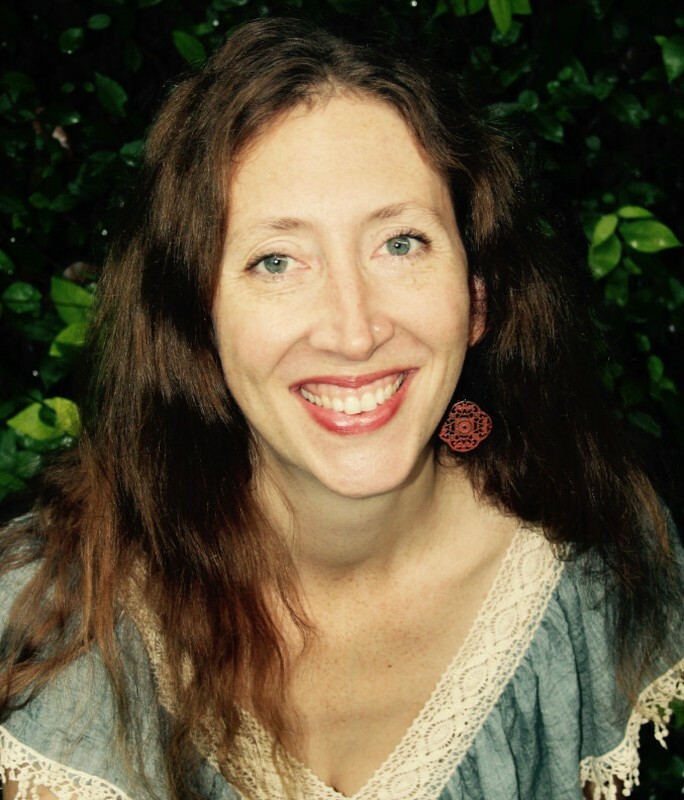 Natalie has an MFA in Creative Writing and a BA in Intercultural Studies. She is also a poet. Currently, Natalie lives in Flagstaff, Arizona with her husband and three sons. Email Natalie at natalie (at) friendsofwarmhearth.org. 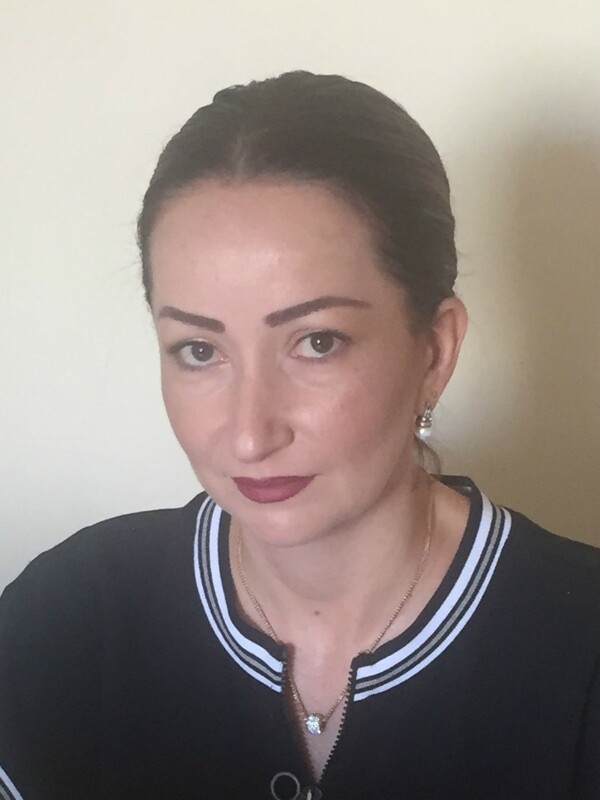 Yelena (Alya) Kirakosyan is the Armenian Executive Director of Warm Hearth (Jermik Ankyun) Foundation, our Armenian nonprofit and the implementing arm of Friends of Warm Hearth. Since the very beginning, Alya has been an invaluable part of Warm Hearth. She is fiercely dedicated to seeing this work expand, deepen and become sustainable. She is also committed to Warm Hearth as a model that has the potential to multiply in Armenia to meet the need of other orphans with disabilities or mental illness in a similar plight. Equally significant, she is dedicated to our residents on an individual level. Alya has a background in Sociology. She has worked for Warm Hearth since 2005. She is married and has two daughters. Email Alya at alya (at) friendsofwarmhearth.org. 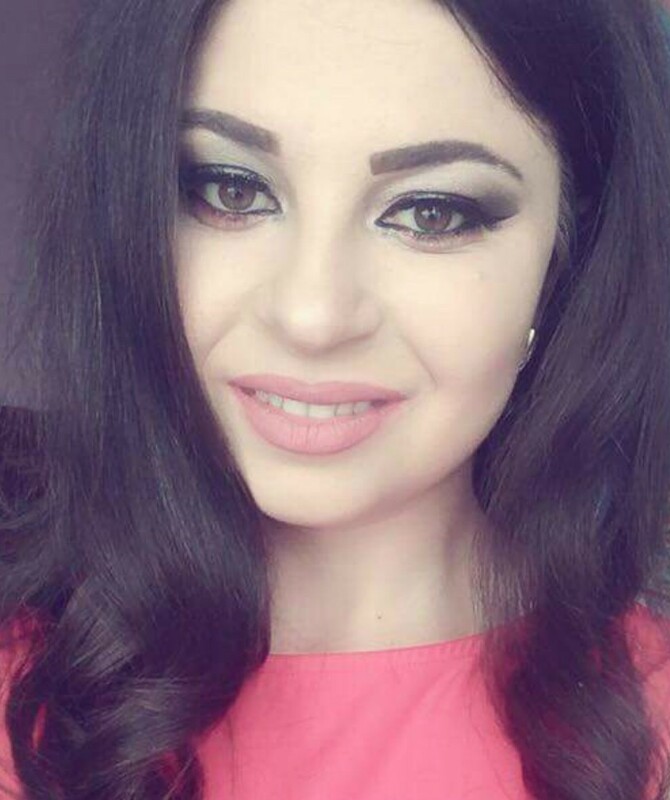 Hasmik Karapetyan is our Development Officer. She is from Yerevan and graduated from the Institute of Foreign Languages under Valeri Bryusov. Her professional background includes working in large corporations such as Winpelcom and Mosenc LTD (in Latvia). She brought her skillset to Jermik Ankyun Foundation and the nonprofit realm in 2017. Anush Gabrielyan is our psychologist. She graduated from Yerevan State University and has a master’s degree in clinical psychology and psychotherapy. She is completing her PhD in the same department. She actively participates in international conferences and has several publications, some of them in foreign journals. She has experience working with children and adults who have experienced trauma, mental health issues, crises and abuse. She is skilled in cognitive behavioral therapy and sand play therapy. 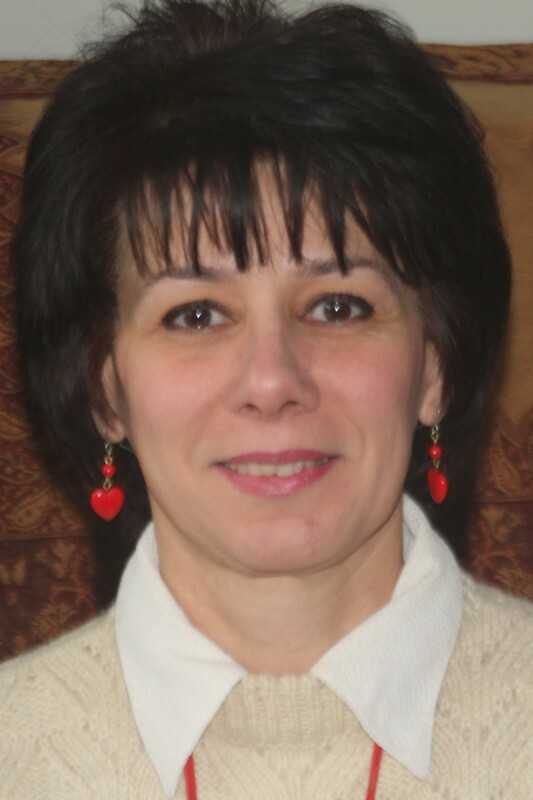 She provides individual psychotherapy and group therapy to the residents of Warm Hearth. Janna Hayrapetyan is the House Manager of our 3rd Village home. She was born and educated in Yerevan at the Abovyan Pedagogical State Univeristy. She studied psychology and social work as an undergraduate and and is currently completing her masters degree in the same field. In her education she has focused primarily on behavioral issues and brings a wealth of knowledge to our home. She is committed to her work and to our residents and staff. 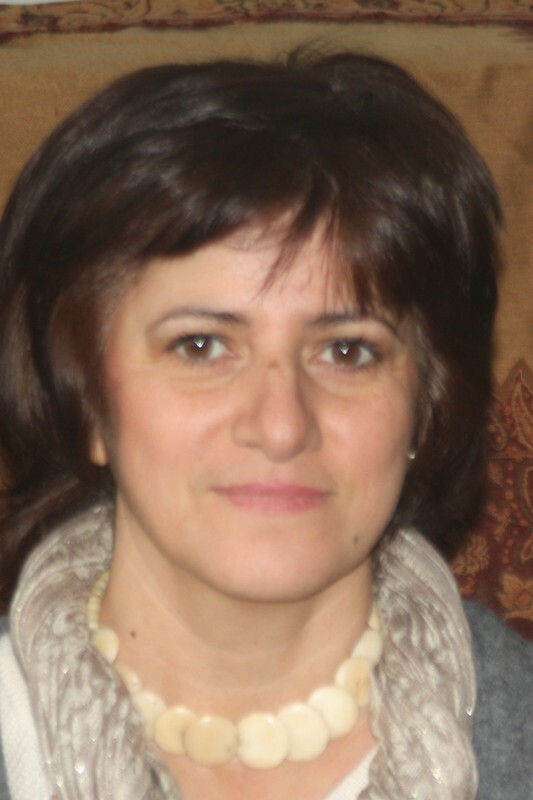 Adelaida Gevorgyan is our psychiatrist. 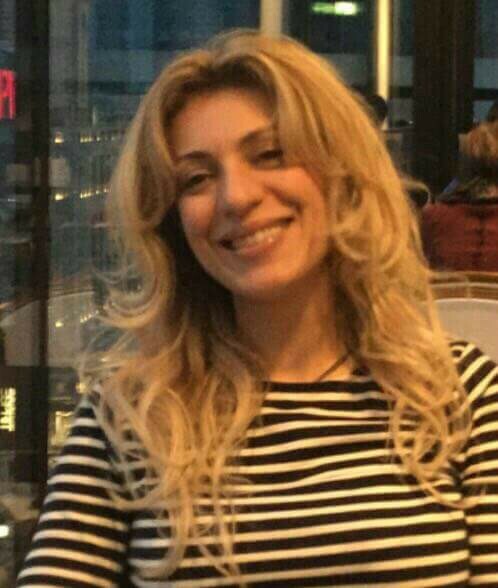 She studied medicine at Yerevan State Medical University and then was a clinical resident in "Avan" Psychiatric Clinic. She has since worked for Avan Psychiatric Clinic both in the General Psychopatology Department and in the outpatient department. Her areas of specialty include cognitive-behavioral psychotherapy and body-oriented psychotherapy. Manan Der-Krikoryan is our accountant. She is from Gyumri. She studied at the M. Nalbandian Pedagogical University and learned accounting at the International Training Center for Accounting. Since 2000, she has been activitly participating in social projects. She is married with two children. 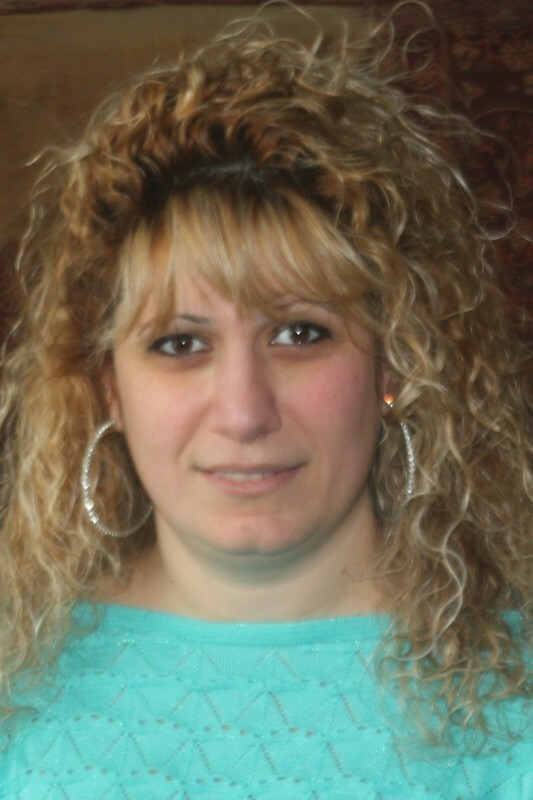 Susanna Barseghyan is a night-time assistant at our Arinj home. 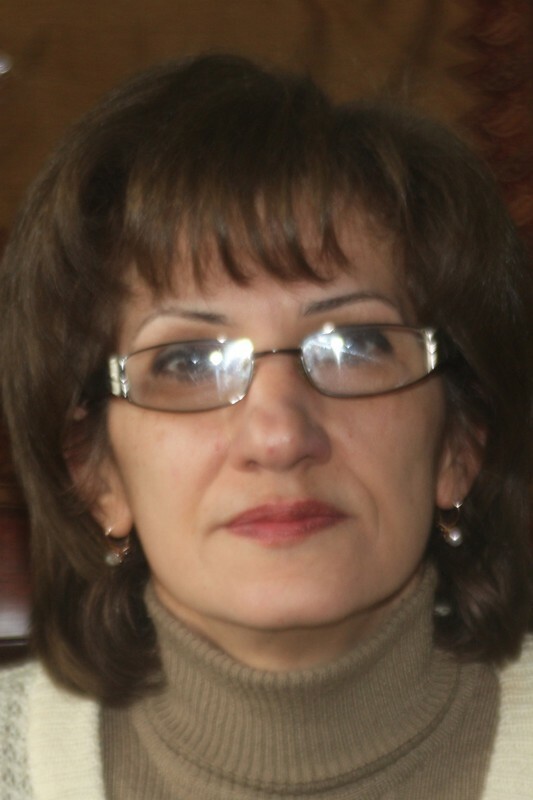 She was born in 1960 and graduated from Yerevan State Medical collage. She worked for many years as a nurse and then as a midwife. She began working at the Arinj home in 2018. She enjoys caregiving, reading and studying. She is married with two children. Sirush Gahramyan is a Community Life Coordinator at our 3rd Village home. She was born in Goris. She studied at Yerevan Trade Technical School in the department of book merchandizing. Her profession is “Goods Manager”. Until 1993 she worked as an assistant in the technical school from which she graduated and then moved to Bulgaria until 2000. She now has a background in nursing and worked in a medical center before coming to Warm Hearth. Sona Grigoryan is a Community Life Coordinator at our Arinj home. She was born in 1980 in Kapan and graduated from Kapan’s Engineering University. She worked for a few years at the Kapan #3 Special School with children with developmental disabilities. She received her Social Work diploma from Yerevan State University. Sona is incredibly active and kinesthetic. She enjoys dancing, physical exercise and yoga. She has one son. Sona works at our Arinj house. 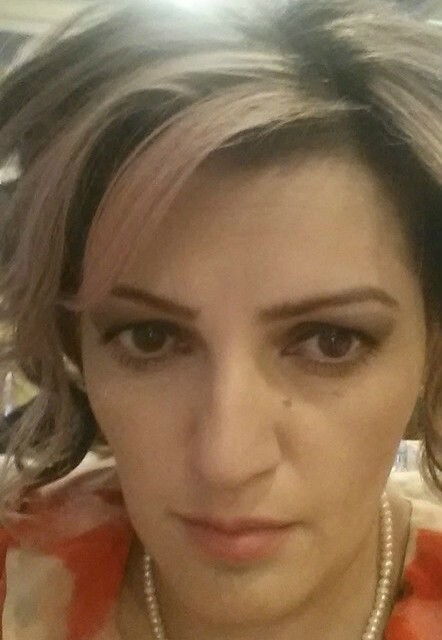 Rita Harutyunyan is a Night-time Assistant at our home in 3rd Village. She was born in 1963 and graduated from Yerevan State Medical college. Her primary profession is a nurse and she brings those gifts and insights into her work at Warm Hearth. She is a lover of music and enjoys walking. She is married with two children. 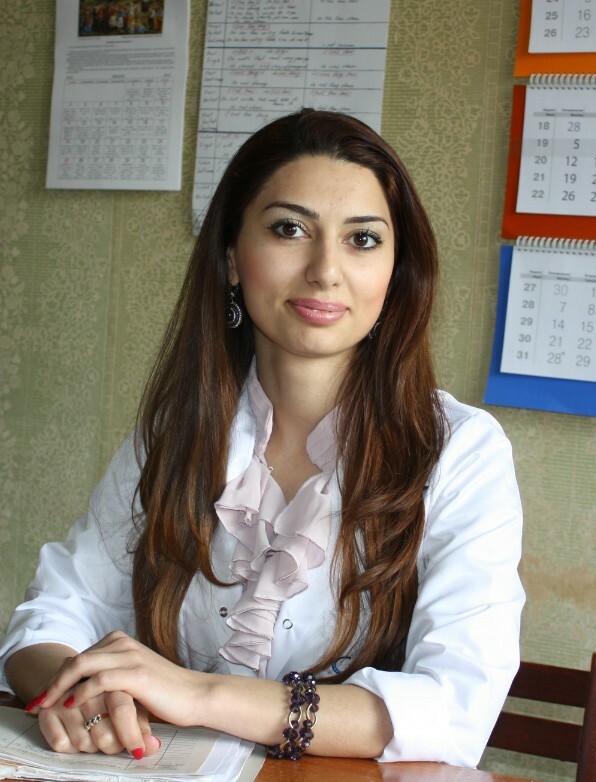 Sona Hayrapetyan is a Community Life Coordinator at our 3rd Village home. 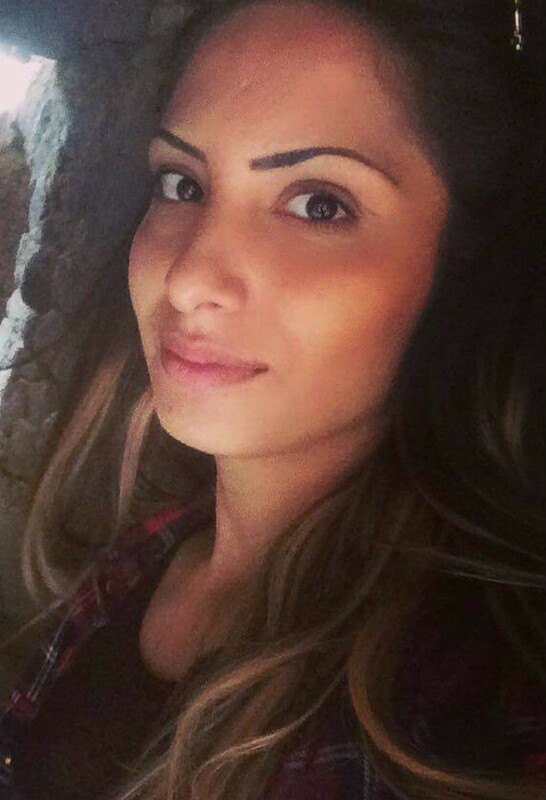 She was born in 1993 and graduated from Yerevan State Medical College. She was a part of Warm Hearth for ten years as a volunteer before working at our home. She continued her studies in social work at Yerevan State University and started working in our home in 2017. She loves reading, music and handicrafts. Sona is married. 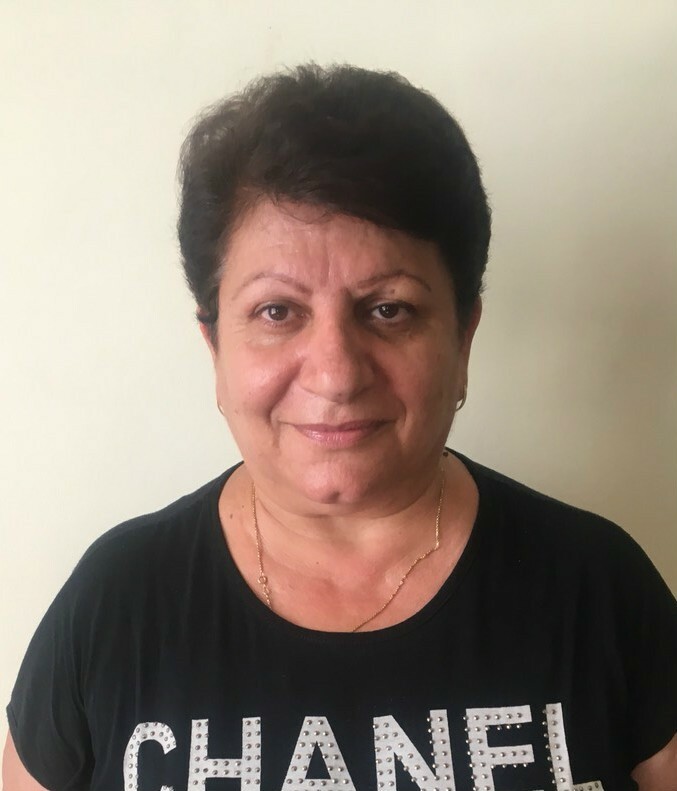 Anna Hovhannisyan is a caregiver at our 3rd Village home. She was born in 1986 in Yerevan. She has cared about Warm Hearth for many years and was the residents’ hairdresser for a few years before coming to work for us. 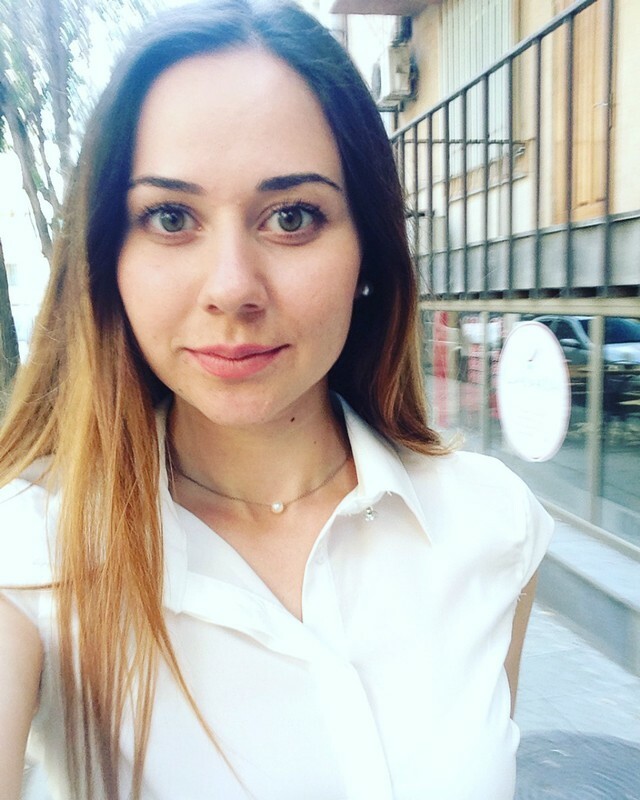 In 2017, Anna began to study in the department of Social Work at Yerevan State University. She loves creating beauty whether that is through handicrafts, art or music. She is married with two children. Gayane Khachantryan is a Community Life Coordinator at our home in 3rd Village. She is from Gyumri and is a graduate of Yerevan State University's department of Sociology. 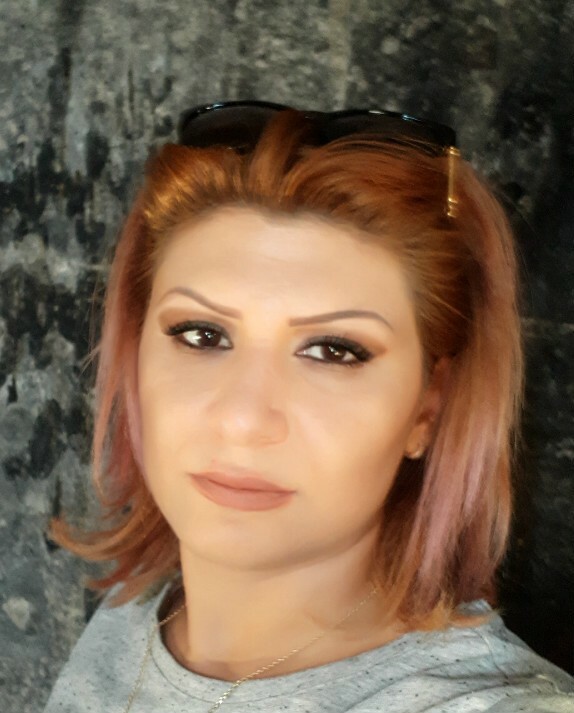 She has a volunteer history with Kritas Organization's "Aregak" Center, "Pogrik Ishghan" Day Center, "Hope and Light" organization, APRA Marketing Center and HDIF Foundation. She also has a history of working with children with disabilities. She enjoys reading books and spending time with children. 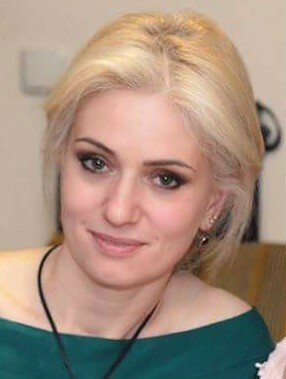 Diana Meliqjanyan, was born in 1974. She graduated from an art-theater institute and then worked at Yerevan State Humanitarian College as a carpet weaving teacher. In that role, she met the residents of 3rd Village through the inclusive education program. After our residents graduated from the college in 2012, Diana began to work at Warm Hearth as a carpet and handicraft instructor. She loves her job and believes that each resident's success brings value to our whole Warm Hearth family. 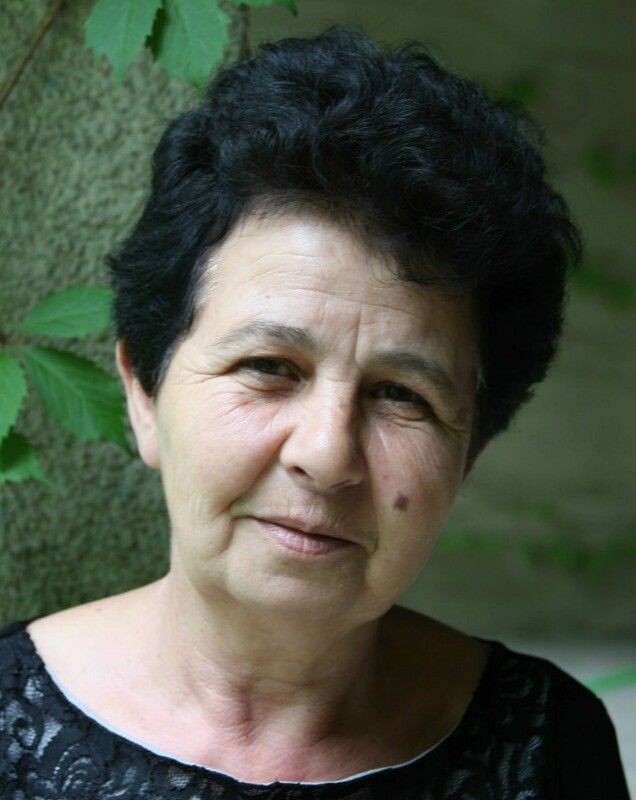 Margarita Mnoyan is a Community Life Coordinator at our home in 3rd Village. She was born in Echmiadzin, Armenia. She studied at a Cooperative Technical School in the department of management. Since 2006 she has been working as a direct-care provider at Warm Hearth. She is married with two children. Seryogha Mnoyan is a Night-time assistant in 3rd Village. He came on staff in 2012 when Sassoon was coming home from the clinic. Seryogha was born in 1948 in Horom village. After high school, he served in the Armenian army. After his service he studied in a cooperative university. He is married with four daughters and five grandchildren. He enjoys spending time with children. 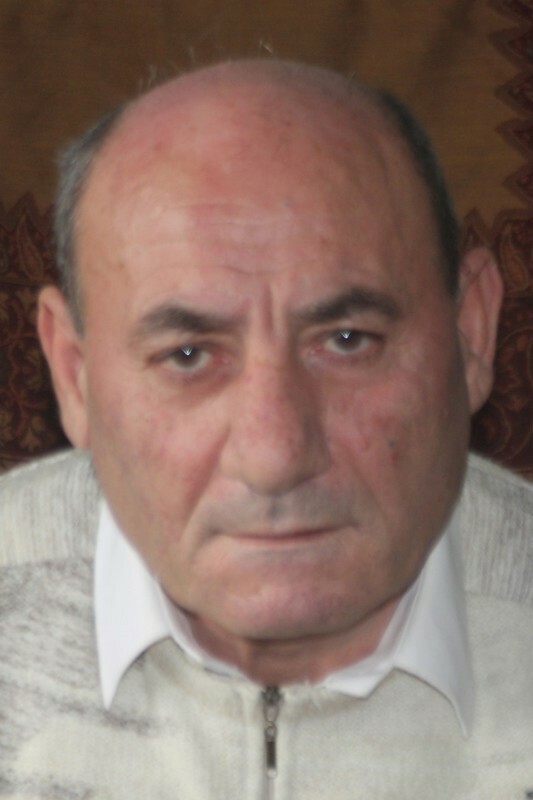 Srbuhi Movsisyan is a caregiver at our 3rd Village home. She was born in 1967 in Yerevan. She graduated from Yerevan State College. She is married with two daughters. She is gifted creatively and enjoys making handiwords very much. She organizes handiwork classes and activities for the residents and enjoys spending time with our residents. 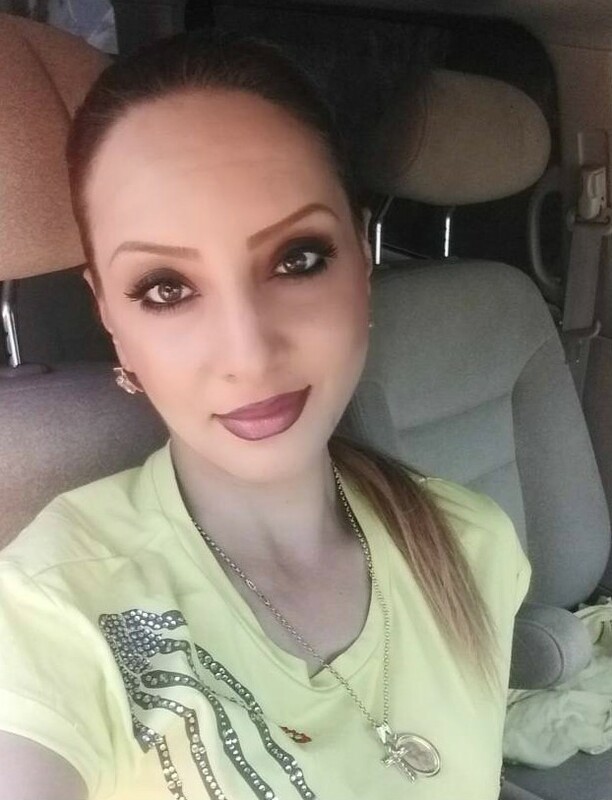 Karine Ter-Hakobyan is a Night-time assistant at our home in 3rd Village. She was born in Yerevan. Prior to working at Warm Hearth, she worked in social services through Mission Armenia NGO. As a result, her work experience has been with charity and nonprofit organizations. She is married and has a son and a daughter. 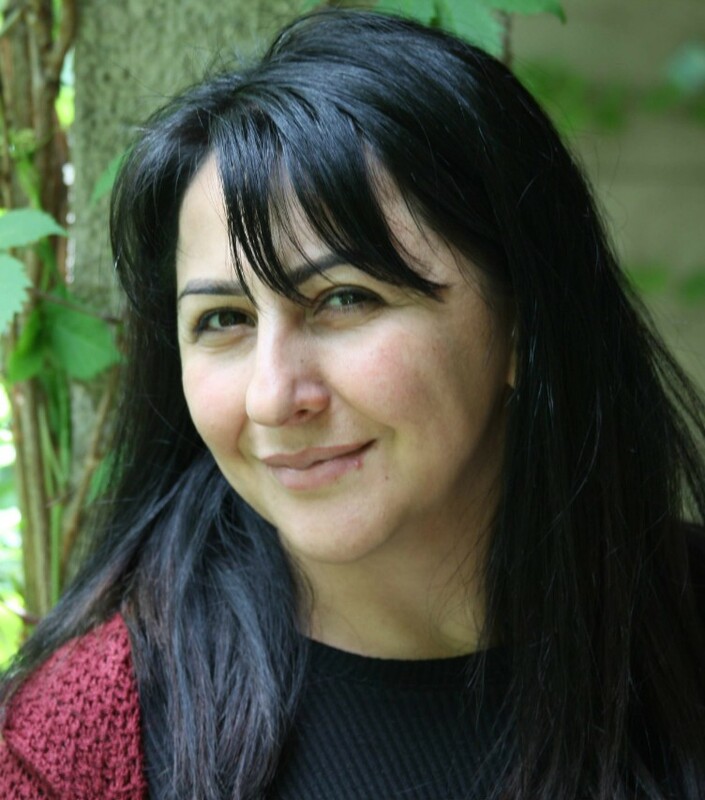 Gayane Yegiazaryan is a Community Life Coordinator at our Arinj home. She was born in 1996 in the village of Shenavan. She graduated from the Yerevan State Pedagogical University's department of social work. She has been an active volunteer for many nonprofits and NGOs in Armenia. Before working at Warm Hearth, she was a volunteer. 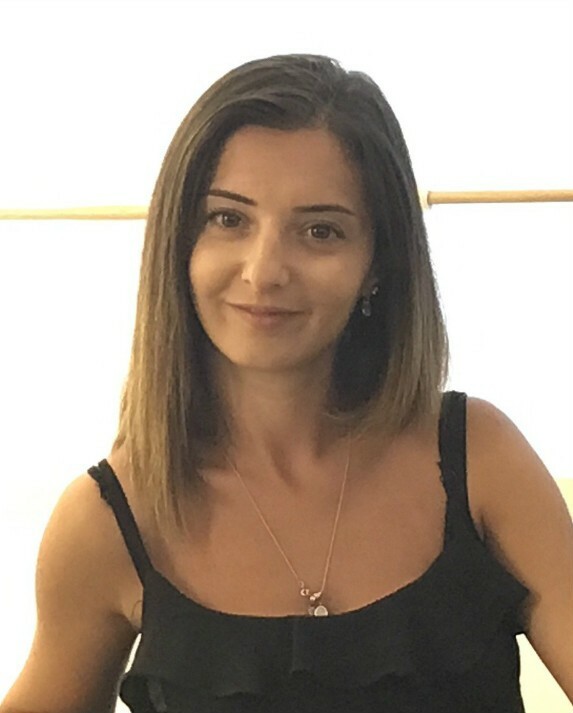 In 2018, Gayane started to work at our Arinj home. She is passionate about her work. Nazeli Zagaryan is a Night-time Assistant at our Arinj home. She was born in 1997 and graduated from Yerevan State Medical College. 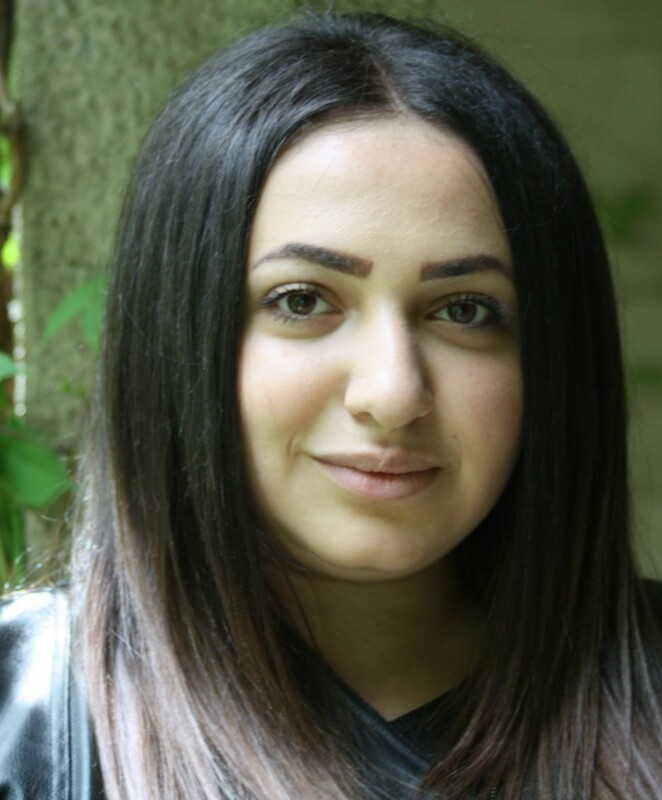 She is currently continuing her studies in medicine at Yerevan Busak University. She has been acquainted with Warm Hearth and our residents of 3rd Village for more than ten years. Out of her affection for our residents, she decided to work at our Arinj home when it opened in 2018. She enjoys music and sports.